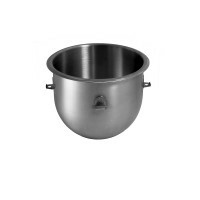 ALFA’s NSF-Approved Mixer bowls are the best aftermarket bowls available on the market today! 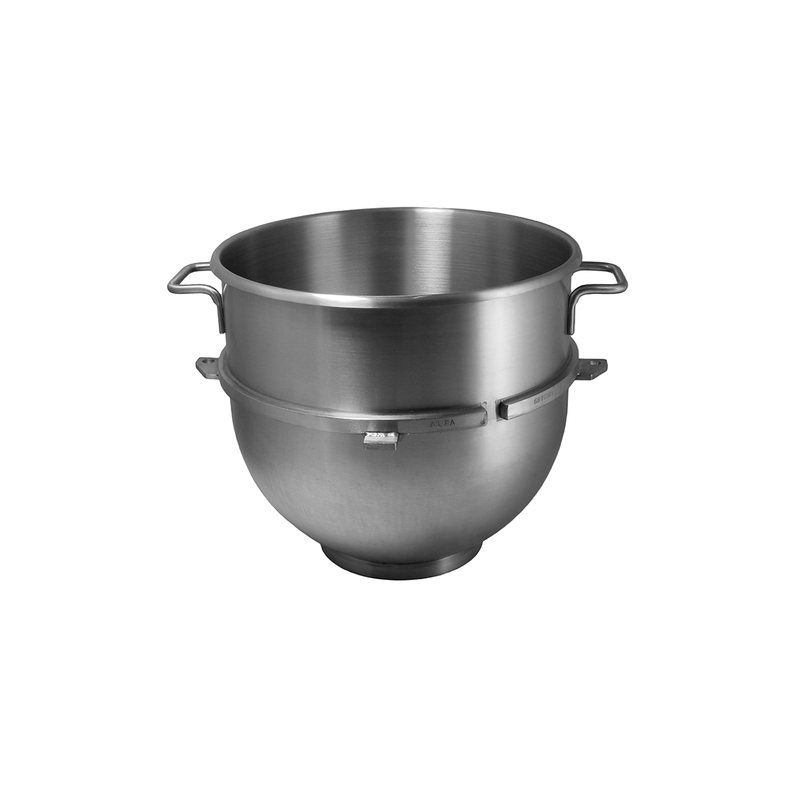 The ALFA 140VBWL is a direct replacement for Hobart’s #295651 and #917142 Mixer bowls. 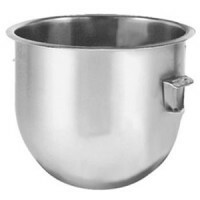 It is made of Heavy Gauge 304 Stainless Steel and is a true one piece construction for extra durability. Features a full support band as well as a thick bottom ring. Our unique Satin finish helps resist scratches. Fits Classic Hobart Mixer models V1401, V1401U and Hobart Legacy 140qt (HL1400N Only). 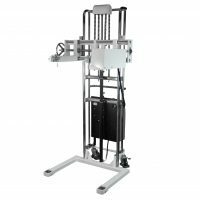 Features a best in class 18 month warranty.